Off late, Narendra Modi government has been able to establish India as a growing influence on the world map and one such example of the same has come from the UK. 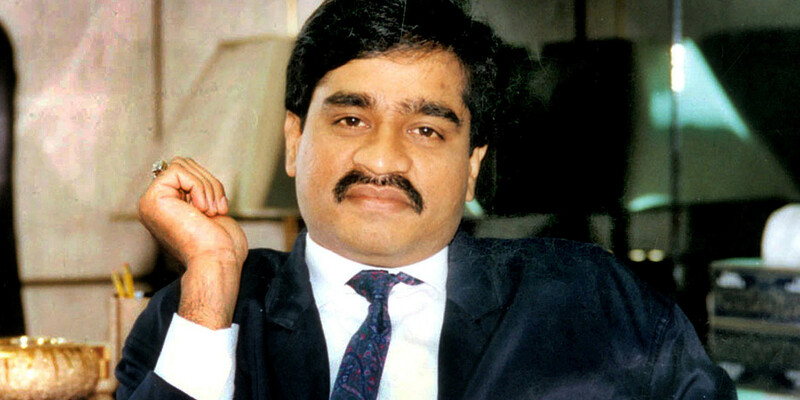 In a huge move, which is being considered as one of the biggest diplomatic victories for the central government, United Kingdom has seized all the properties belonging to India’s most wanted, Dawood Ibrahim. The report was first published in Times Now. The news agency reported that the UK government has acted on a dossier, which was handed over to it by the Indian government in 2015. In the United Kindomes, Dawood possesses many hotels and homes. According to the Times Now Report, his properties are worth thousands of crores. The value of the seized property is being mentioned as 42 thousand crores. It is believed that Dawood is the second richest criminal in the world. According to the reports, properties worth 15 thousand crores were also seized by the UAE government some time back. Dawood has hotels in Walkshiere in the UK and many residential properties in Midland. Last month, the UK Treasury Department had issued a list, in which three bases of Dawood were enlisted in Pakistan. London’s properties include St John Wood Road, Hornchurch, Essex, Richmond Road, Tomswood Road, Chigwell, Ro Hampton High Street, London, Lancelot Road, Tharton Road, Spital Street, Dartford’s Big residential and commercial buildings. The seizure of Dawood’s property started during Prime Minister Narendra Modi’s visit to the UAE and London. With the announcement of Dawood Ibrahim as a Global Terrorist, the governments of all the countries are cooperating and the operation of seizing its properties all over the world is being carried out rigorously. The Government of India had given the information to many countries about the properties of Dawood across the world. After which the concerned governments are taking action to abolish Dawood. 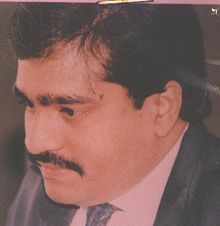 The UK Treasury Department had reported that Dawood had registered his property in the UK under 21 different fake names. 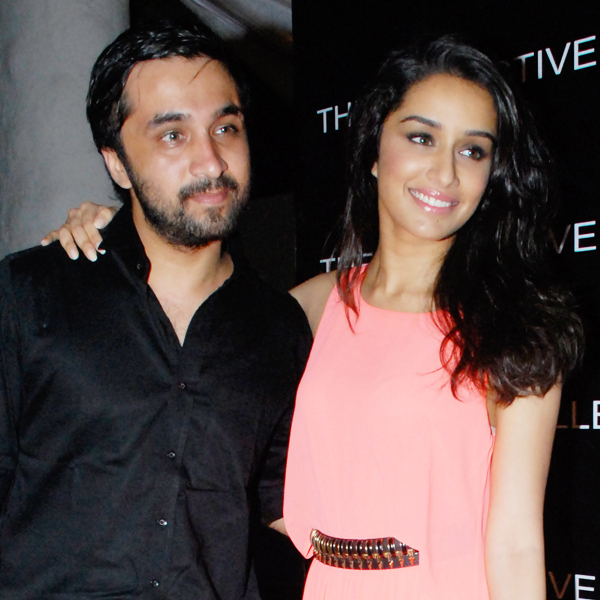 His 21 names include Abdul Shaikh Ismail, Abdul Aziz, Abdul Hameed, Abdul Rahman, Sheikh Mohammad Ismail, Anees Ibrahim, Sheikh Mohammed Bhai, Big Brother, Dawood Bhai, Iqbal, Dilip, Aziz Ibrahim, Dawood Farooqi, Anees Ibrahim, Hassan Shaikh, Dod Hassan, Sheikh Ibrahim Kaskar, Dawood Hassan, Ibrahim Memon, Sabri Dawood, Saheb Haji and Seth Bhaag. The English newspaper that claimed the news of the UK seizing the properties of Dawood also wrote that most of Dawood’s money has been invested in UK, Dubai and India. These countries have been trying to arrest the most wanted criminal for many years now but have failed time and again. Now it is being said that after seizing his properties close eye is being kept on all those who are trying to free them or are allegedly in any way related to Dawood. As per the latest reports, Dawood is currently believed to be stationed in Pakistan and is being closely tracked by India. 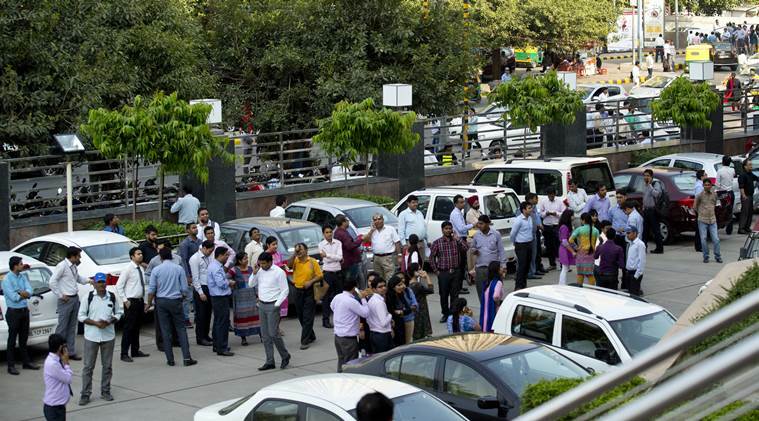 India is so closely following the whereabouts of the criminal because of his involvement in the 1993 serial blasts as well as terror acts masterminded by Pakistan’s spy agency ISI.